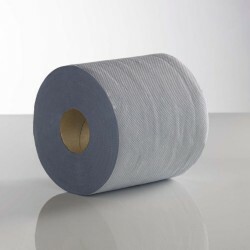 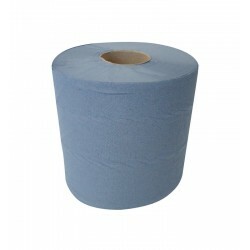 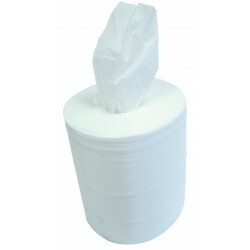 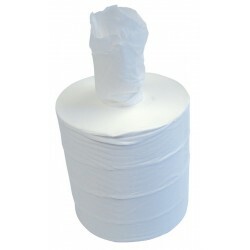 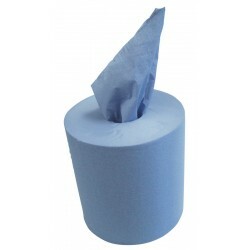 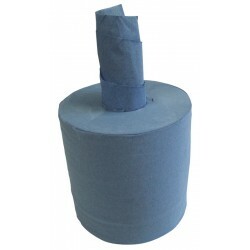 Our selection of centre feed rolls offer great value for money and are great for drying and surface wiping. 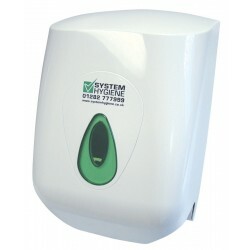 Perfect for general wiping tasks, they can mop up spills and fit perfectly in a dispenser so there is no need to touch the dispenser itself. 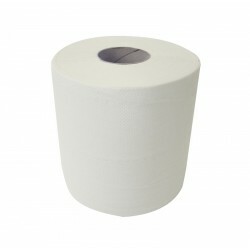 A hygienic solution for keeping everything clean and hygienic.